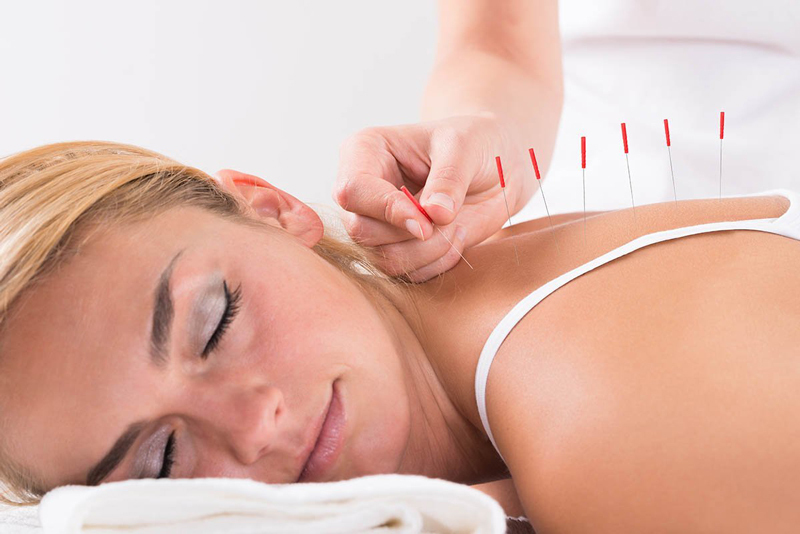 Acupuncture improves the body’s functions and promotes the natural self-healing process by stimulating specific anatomic sites--commonly referred to as acupuncture points, or acupoints. The most common method used to stimulate acupoints is the insertion of fine, sterile needles into the skin. Pressure, heat, or electrical stimulation may further enhance the effects.